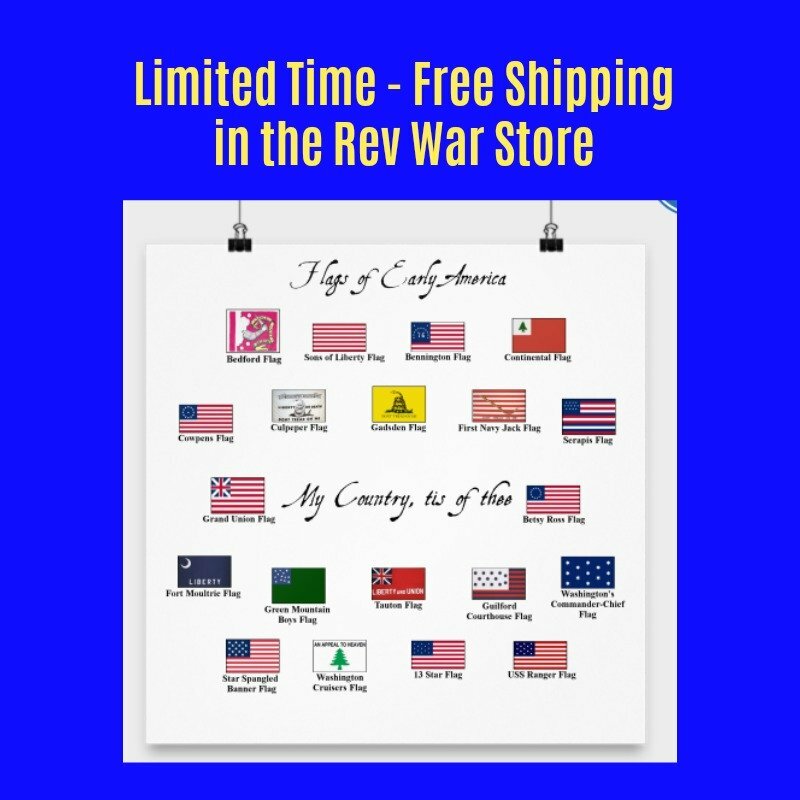 During the late 1760s War of the Regulation, a war between back country North Carolinians and the Royal government over taxation, Howe served alongside Tryon, even serving as an artillery commander and quartermaster general in the Battle of Alamance, which ended the rebellion. Due to his friendship with Tryon, Howe was made commander of Fort Johnson on the Cape Fear River. Tryon's successor, Josiah Martin, however, disliked Howe and demoted him. The two had continuous disagreements, which encouraged Howe to join the patriots as the rebellion against Great Britain grew. Howe participated on North Carolina's Committee of Correspondence, Committee of Safety and in several of its early rebel congresses. He helped raise food supplies to send to Boston after the Boston Port Act shut its harbor. 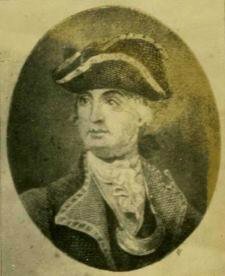 Howe led an attempt to kidnap Governor Martin in 1775 that led to Martin's fleeing the colony. 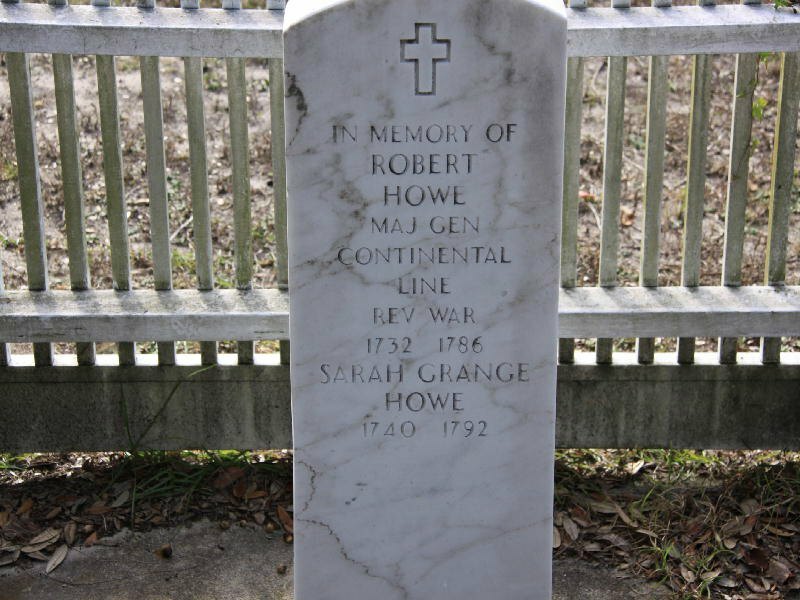 On October 20, 1777, Howe was promoted to major general, but he was in continual conflict with the civilian leaders of South Carolina and Georgia. Several missions failed due to militia leaders refusing to follow Howe's orders, with Howe often receiving the blame. The fault usually, however, belonged to the state leadership. One such disagreement even led to a duel between Howe and South Carolina patriot leader Christopher Gadsden, a duel both survived. After a rumor of infidelity surfaced, Howe was replaced as commander in the south by General Benjamin Lincoln. Before Lincoln's arrival, Howe was present when the British captured Savannah and 500 patriots were killed or captured, another loss blamed on Howe. 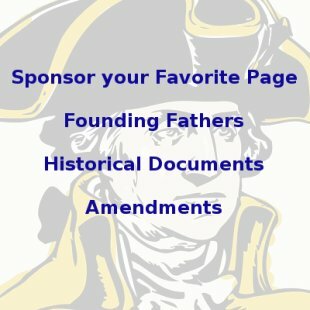 When Lincoln arrived, George Washington had Howe sent to the north where he commanded a spy network in the Hudson Valley and chaired a court-martial of Benedict Arnold's alleged mercantile crimes in Philadelphia. Howe commanded West Point for a time and served on the committee that found British Major John Andre guilty of spying and sentenced him to hanging. Toward the end of the war, Howe helped put down several mutinies in the Continental Army over lack of pay.